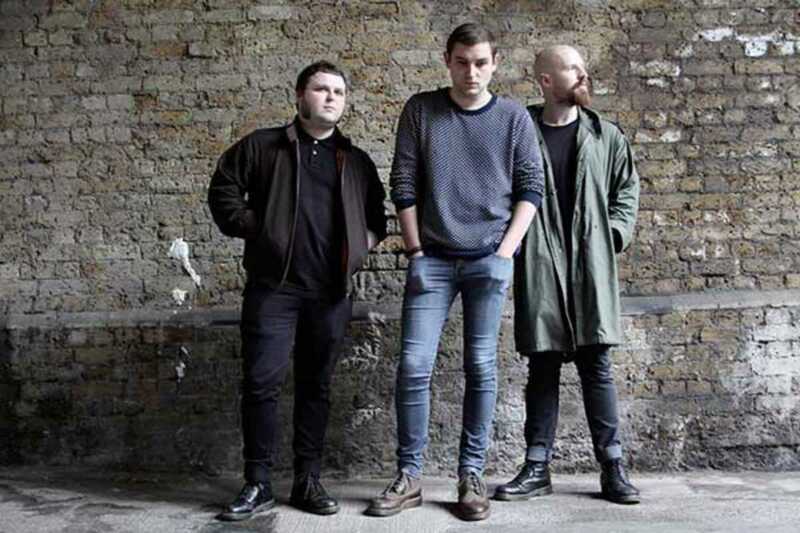 No band quite embodies the term “dour Scot” like gloomy post-punk rockers The Twilight Sad. This Glasgow-based band are masters in weighty, melancholy rock anthems, dwelling on loss, anger and darkness in a thick Scottish twang. Their fourth studio album, Nobody Wants to Be Here and Nobody Wants to Leave, was released last October and hailed as their best yet, building on the band’s tradition of top-volume misery while simultaneously upping their game by several notches; tracks like “Last January” and “I Could Give You All That You Don’t Want” are among the best British rock produced this decade. Compelling, melodic and powerful, this is music to listen to at full blast. The band are on a 20-date tour around the continent before heading home for a string of UK dates. Witness one of their notoriously loud and powerful sets at BeCool on April 13th.